Having a lovely garden can cost a fortune. Kerry-Anne and I have started trying to plant mostly water-wise plants in our garden. They're cheaper to maintain, good for the environment and easy to keep alive! ;). 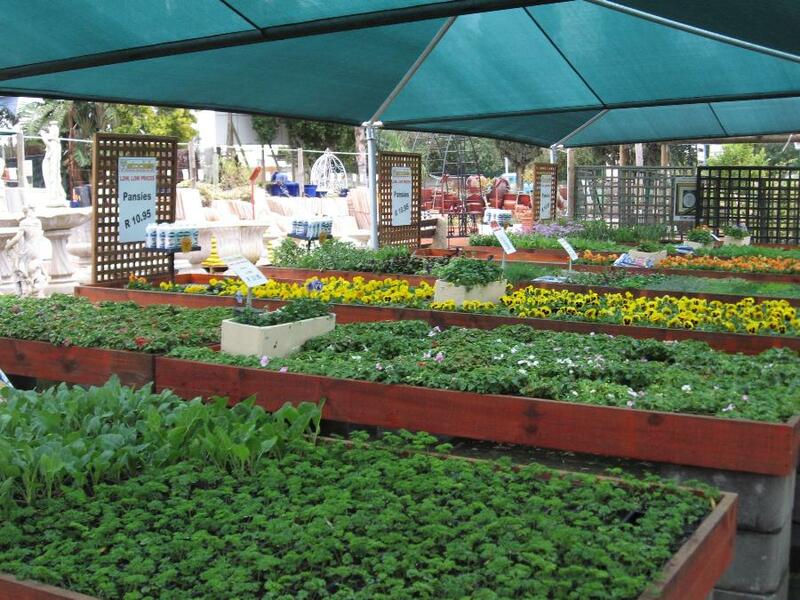 This photo was taken at a local nursery - Kerry-Anne loves nurseries... just not the baby kind. Posted in General on Saturday, 21 July, 2007 by Paul.